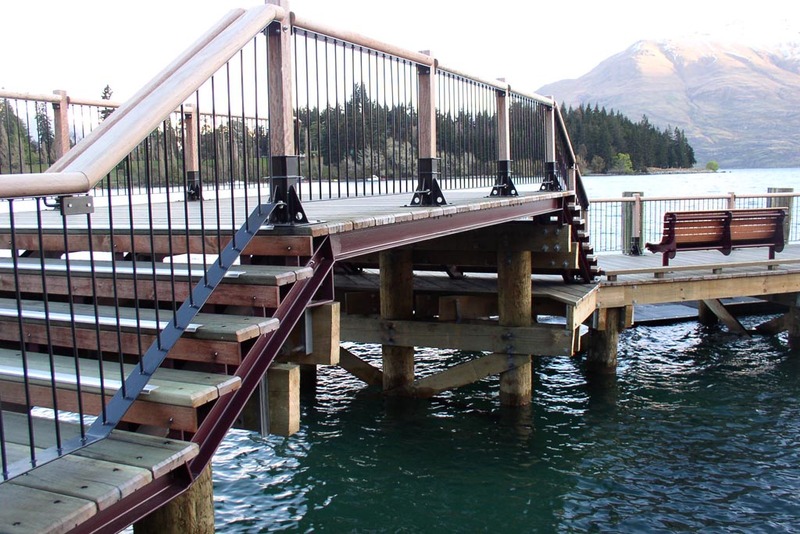 Queenstown Engineering 2009 Limited is a specialist fabrication and installation company for Industrial, Structural, Construction and Architectural sectors. 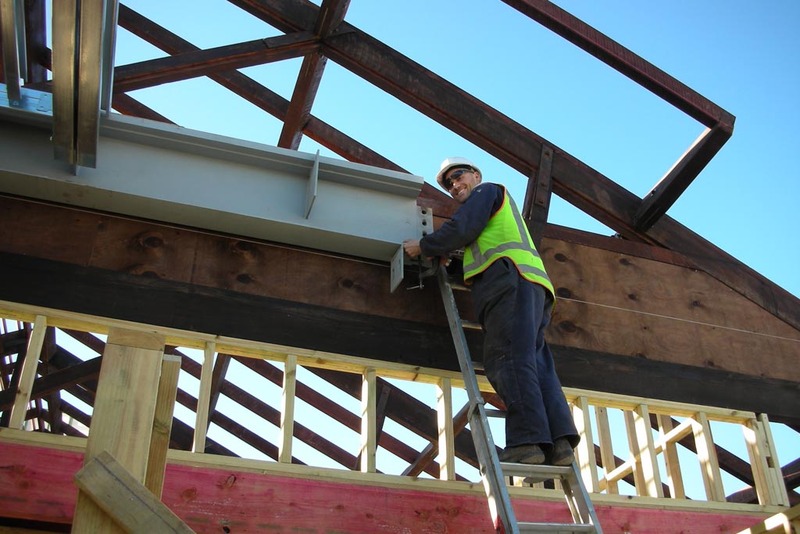 We handle a huge variety of projects from small items to larger structural steel projects. 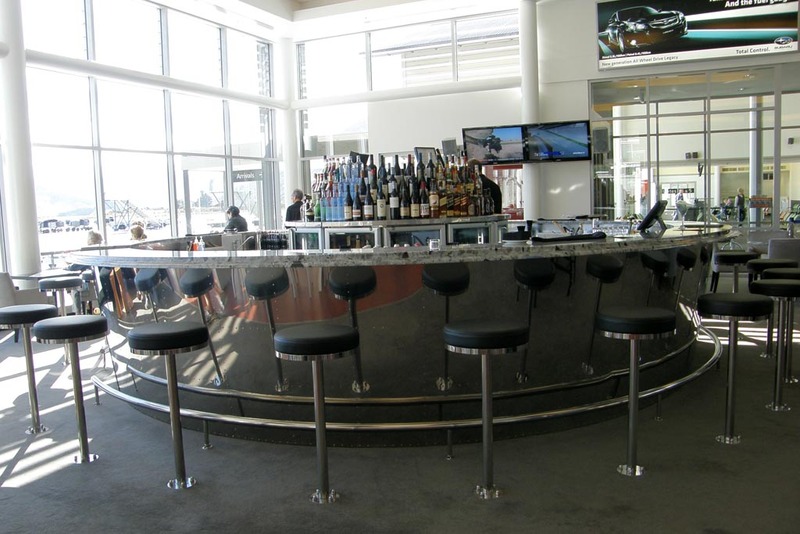 Custom-made metalwork and Architecturally Exposed Structural Steel (AESS) is a major part of our service. 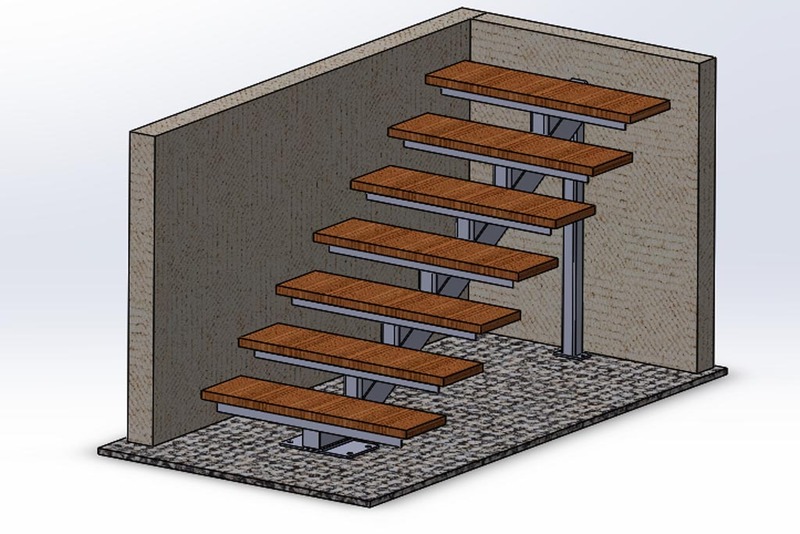 Concepts can be modelled on our Solidworks 3D AutoCAD System before being turned into a usable reality that can be manufactured. 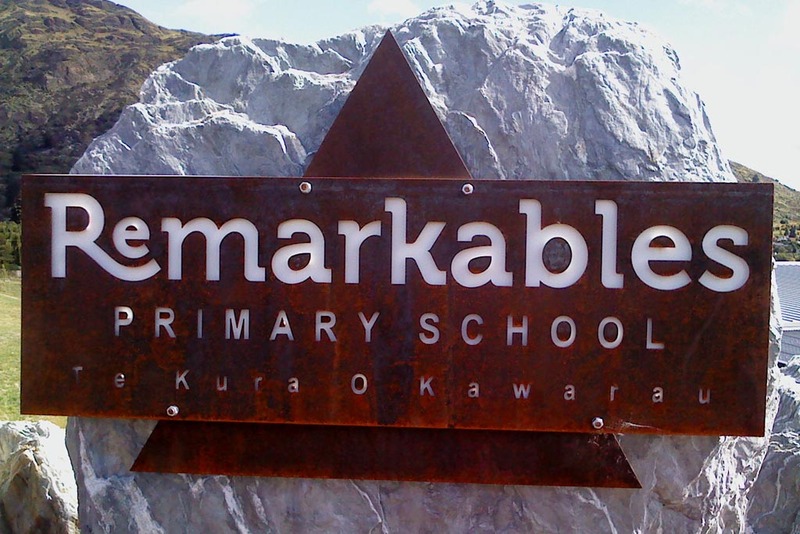 Our principal goal is 'Delivering beyond expectation'. 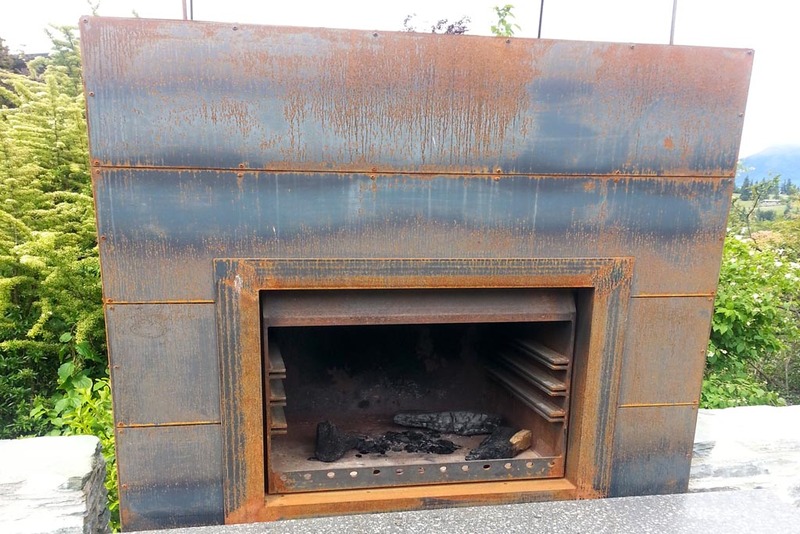 We look forward to delivering beyond yours. 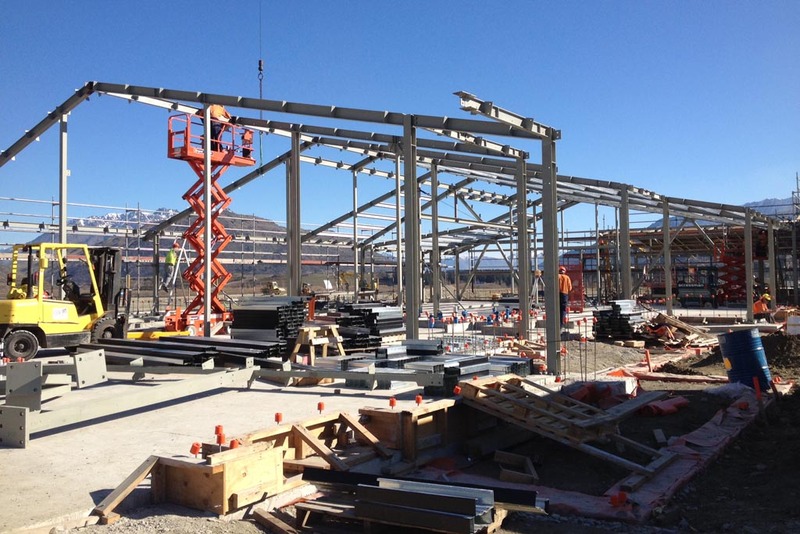 Steel Construction New Zealand (SCNZ) launched the Steel Fabrication Certification (SFC) ISO 3834 scheme in 2014. 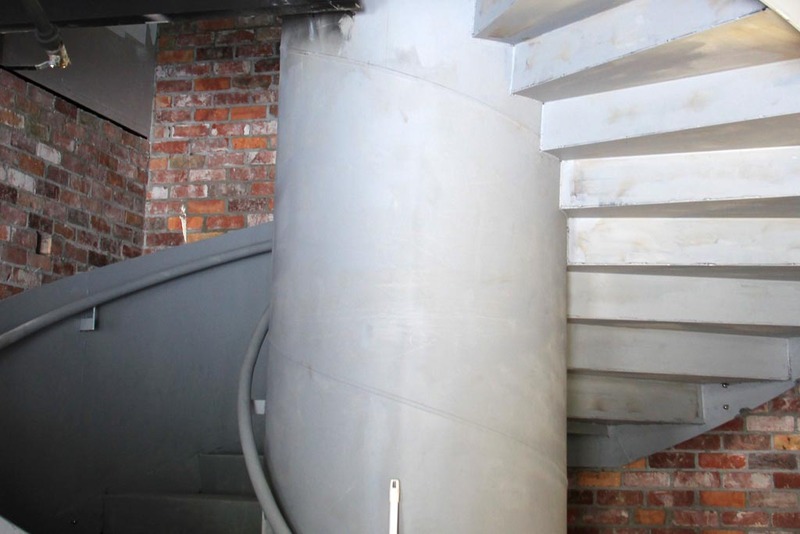 This is an industry-led quality assurance scheme that aims to reduce risk for specifiers. 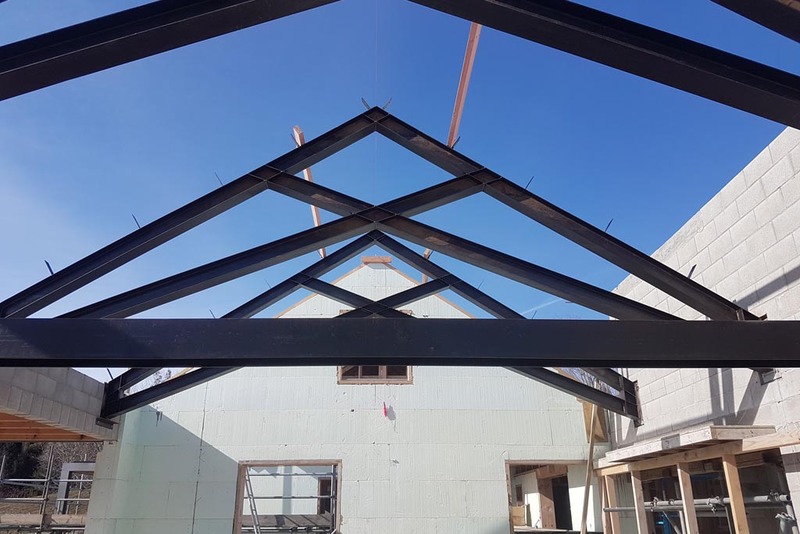 It ensures participating structural steel fabricators are capable of manufacturing product to the specified quality standard by certifying that companies have the appropriate personnel and quality management systems in place. 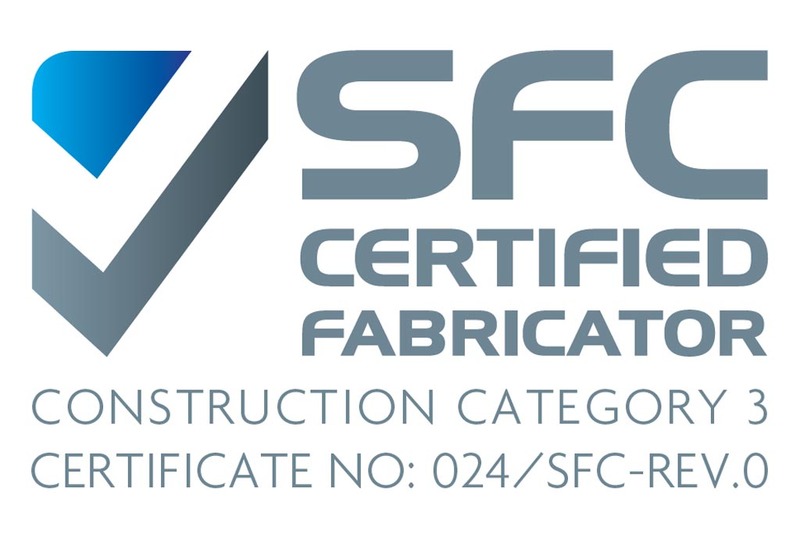 Queenstown Engineering is proud to have SFC certification and to be the only Certified Steel Fabricator in the Wakatipu basin and Central Lakes district. 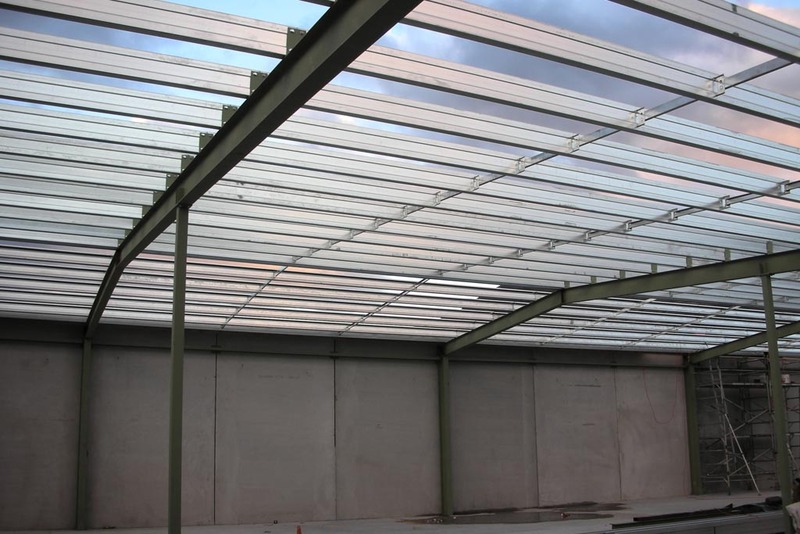 Our skilled team can supply steel, manufacture, surface coat, deliver to site and install all your structural steel requirements. 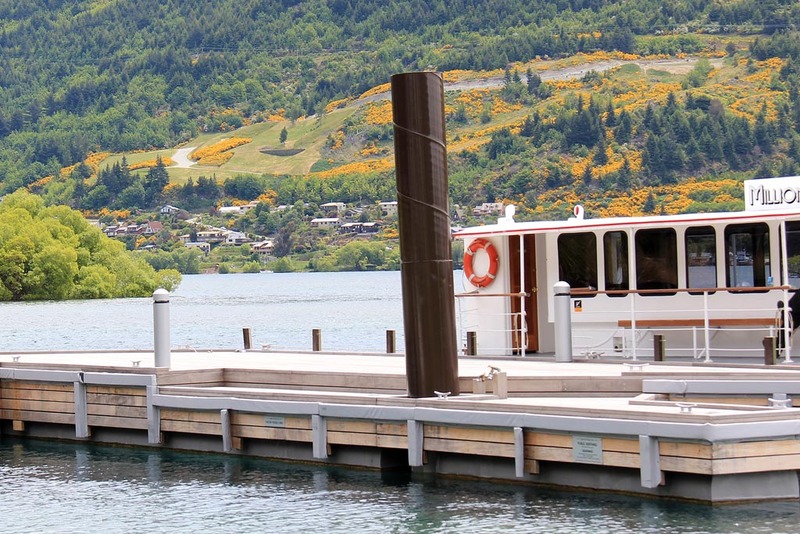 We cover all of Central Otago, Northern Southland and the Mackenzie Country. 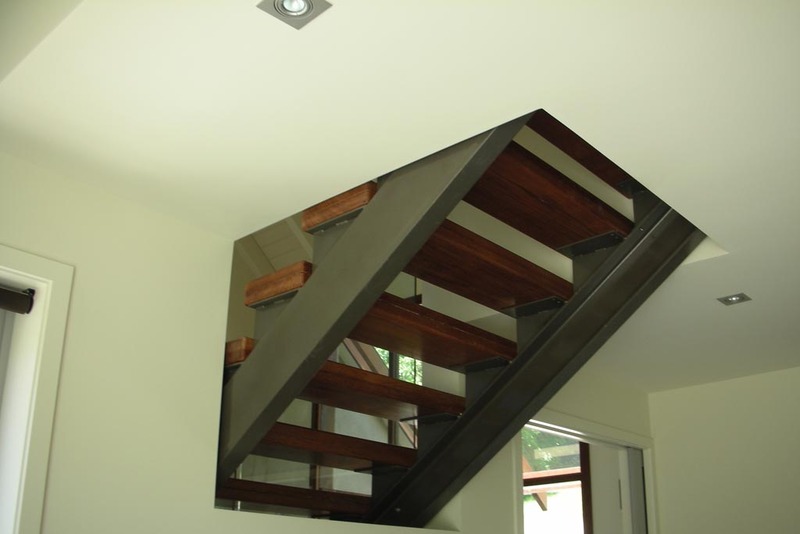 Create a statement and express your individuality with magnificent metalwork. 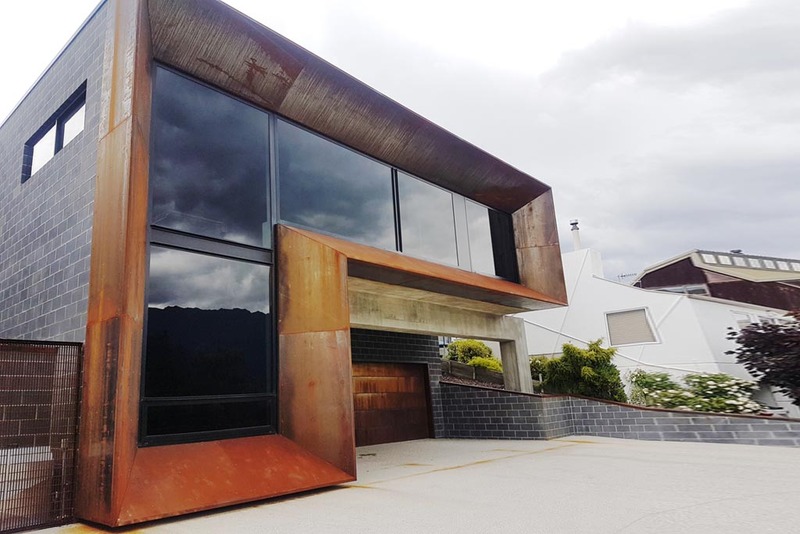 Queenstown Engineering relishes the opportunities to work with clients and main contractors to help realise their vision for unique metalwork features. 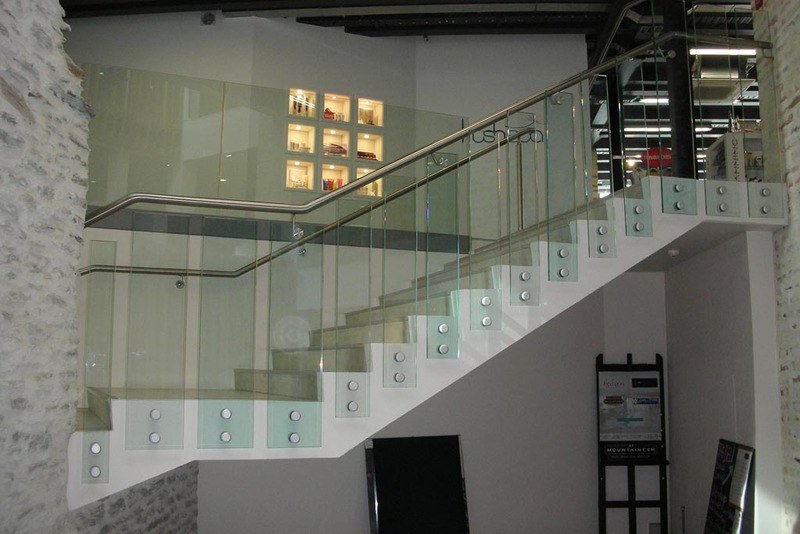 For those that need advice, our team are skilled in planning and engineering design. 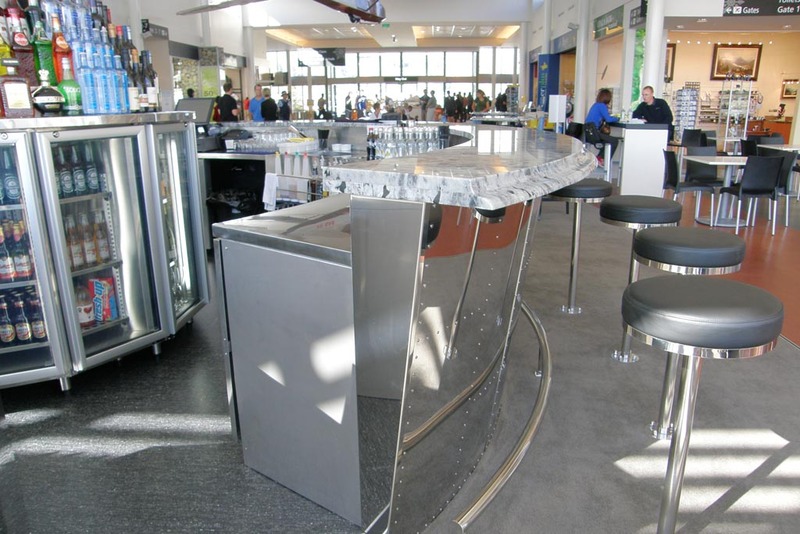 Most items can be modelled and viewed in 3D with our Solid Works AutoCAD Software. 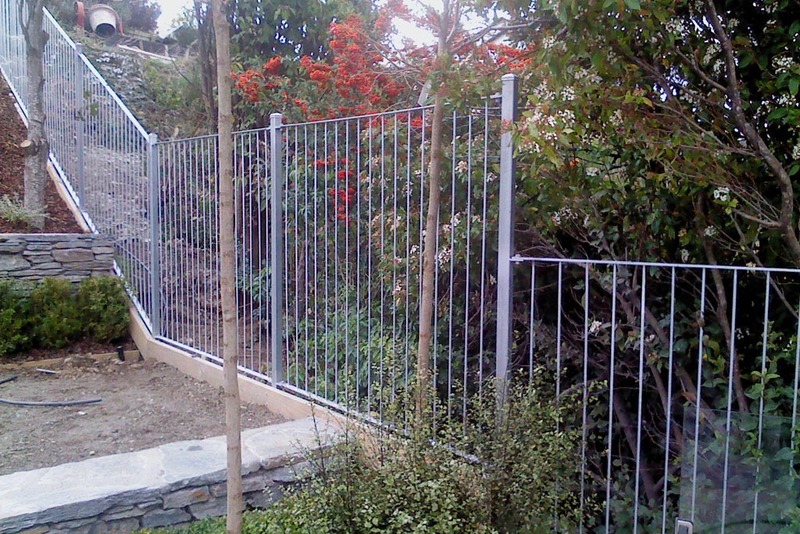 We regularly quote and tender for metalwork items to be supplied to large projects. 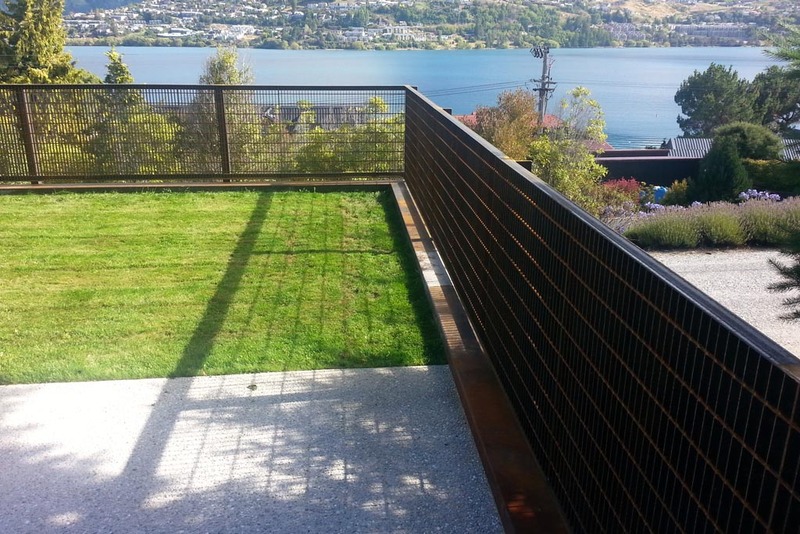 Queenstown Engineering is a preferred subcontractor for a number of leading construction companies. 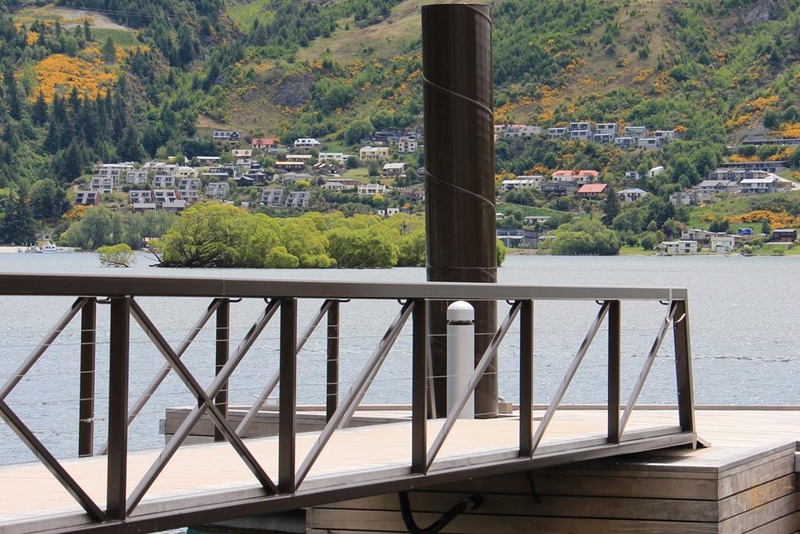 We also work in conjunction with architects and designers and have supplied metalwork to a number of award-winning houses including Millbrook Resort, Queenstown Hill, Jack's Point and Cardrona. 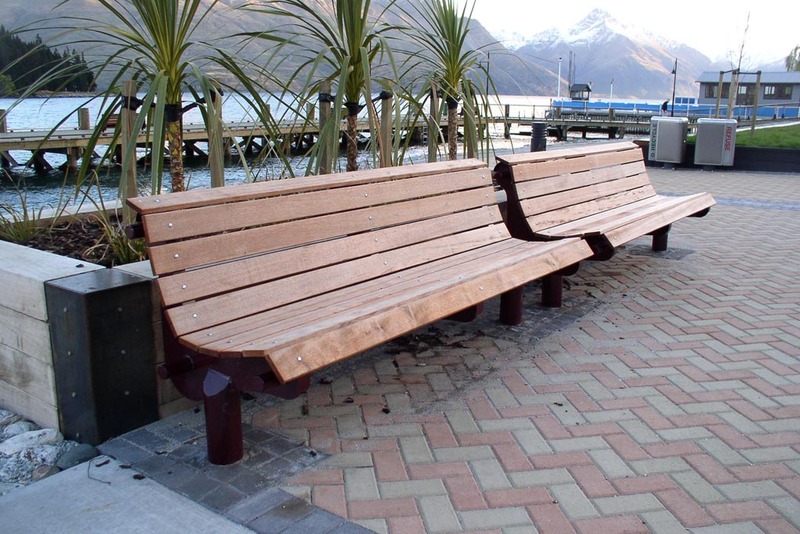 Seats Seat furniture for central Queenstown. 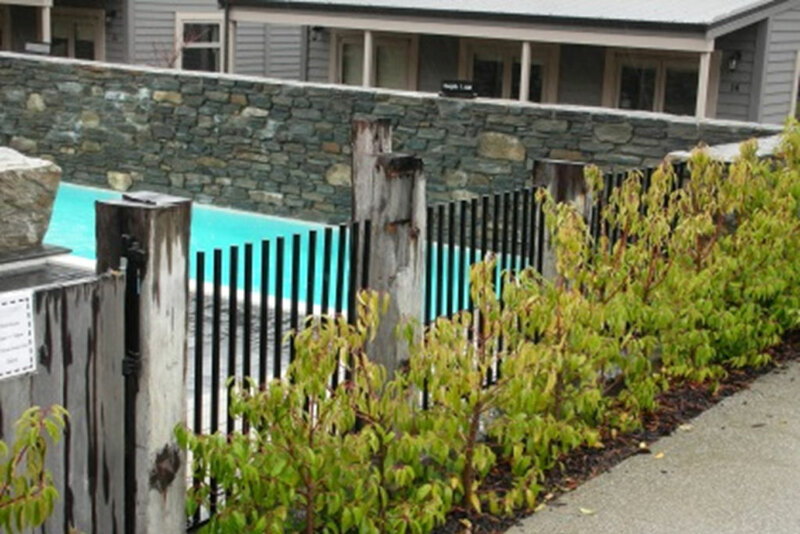 Hardwood slats on painted finished steel. 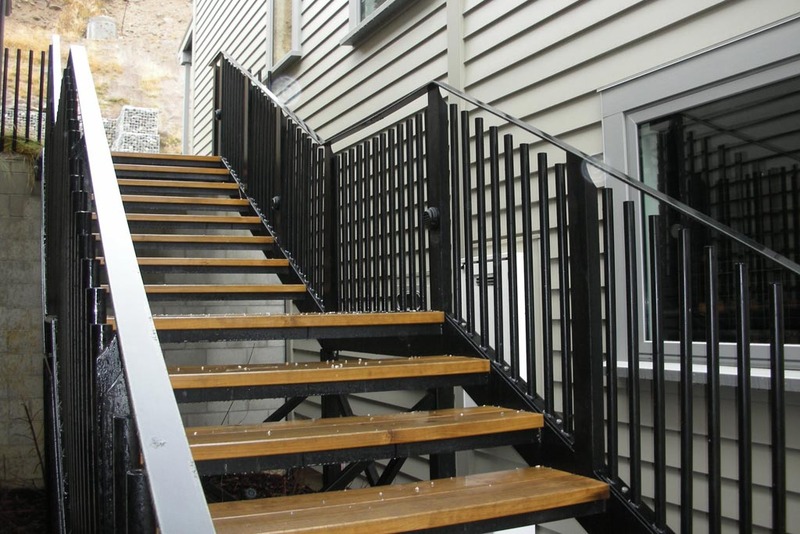 Steel Plate Cladding Exterior rain screen. 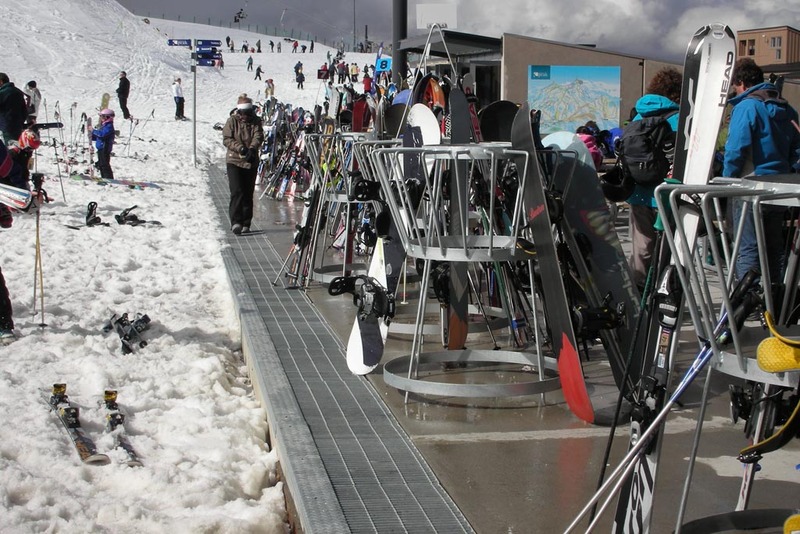 Snowboard & Ski Racks Custom-made for commercial and residential settings. 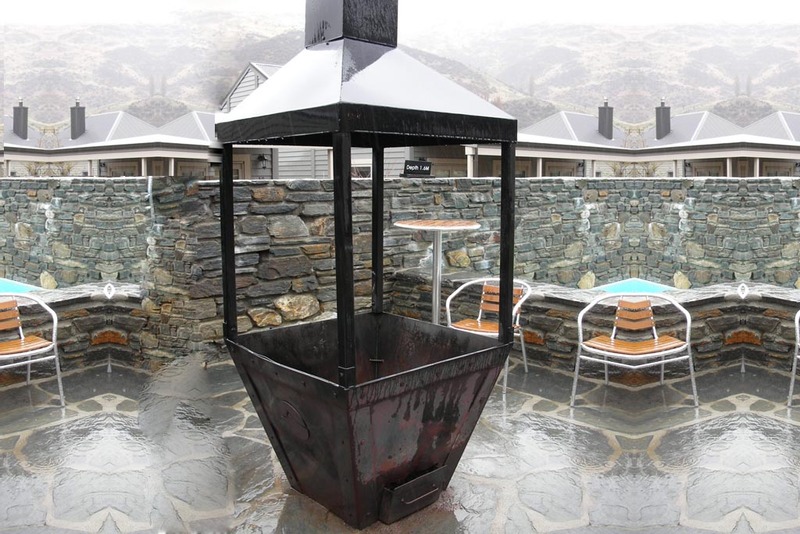 Fire Boxes & Braziers Fabricated to your design. Signs Computer controlled (CNC) cut signs from a variety of materials. 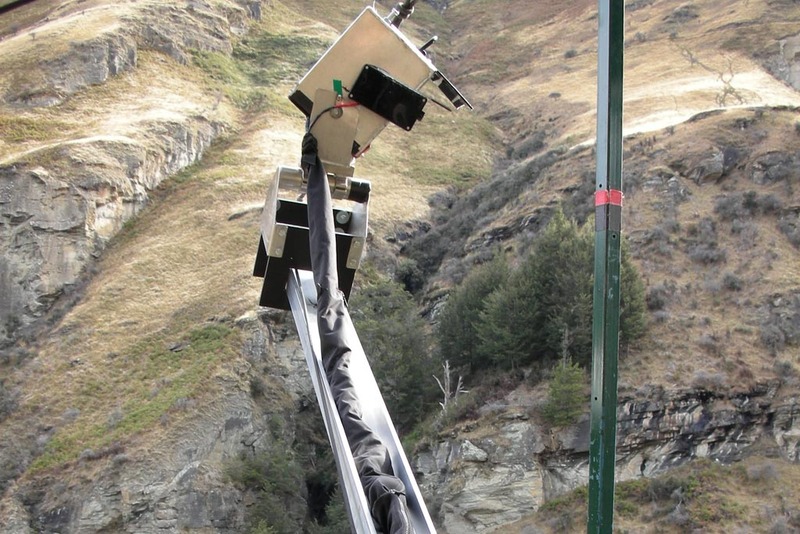 Adventure Equipment Development of fully adjustable camera mounts with easy retrieval of camera equipment. 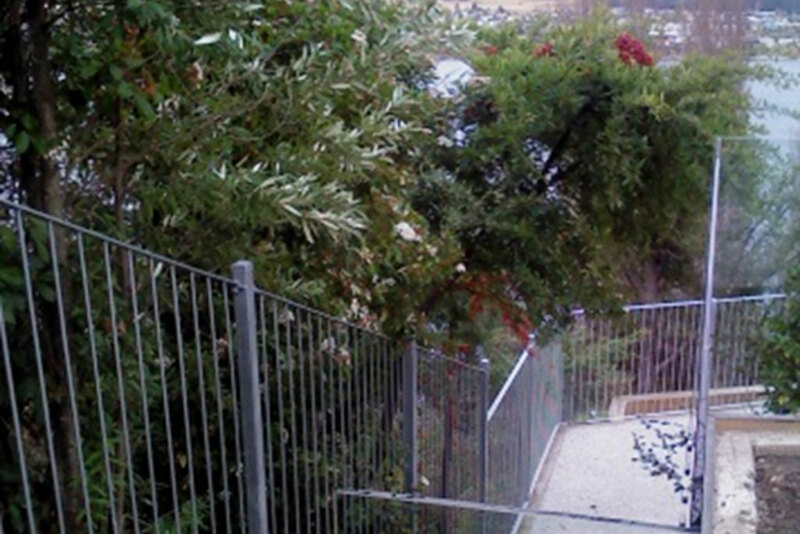 Digital cameras mounted on alloy frames. 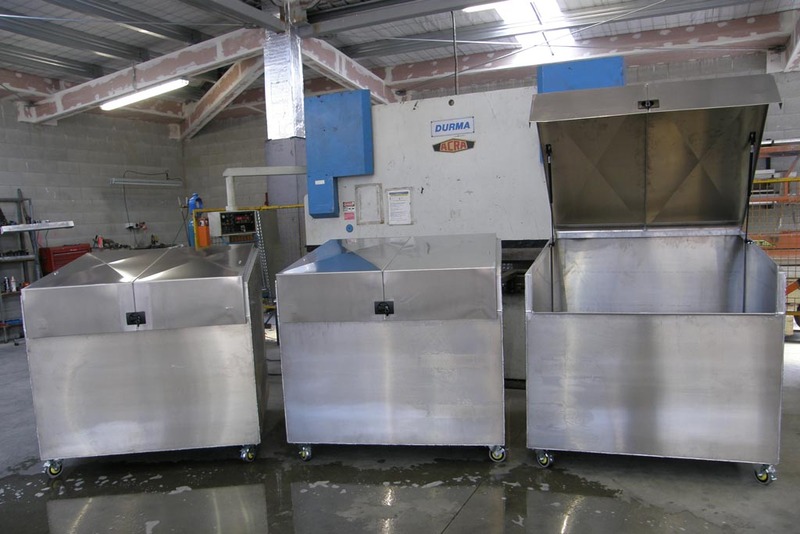 These units are interchangable with the mounting system for fast processing. 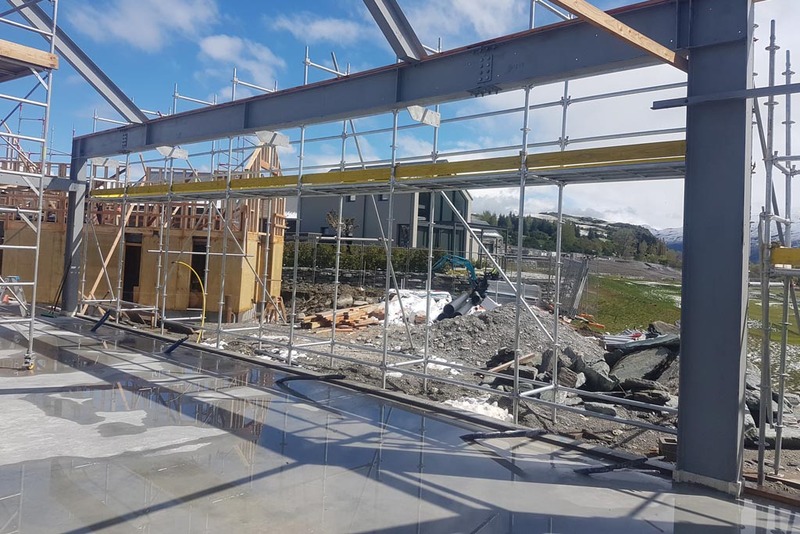 Shop Fit-outs As commercial metalwork subcontractors, we are skilled at manufacturing and installing fit-outs for hospitality, retail and commercial sectors. 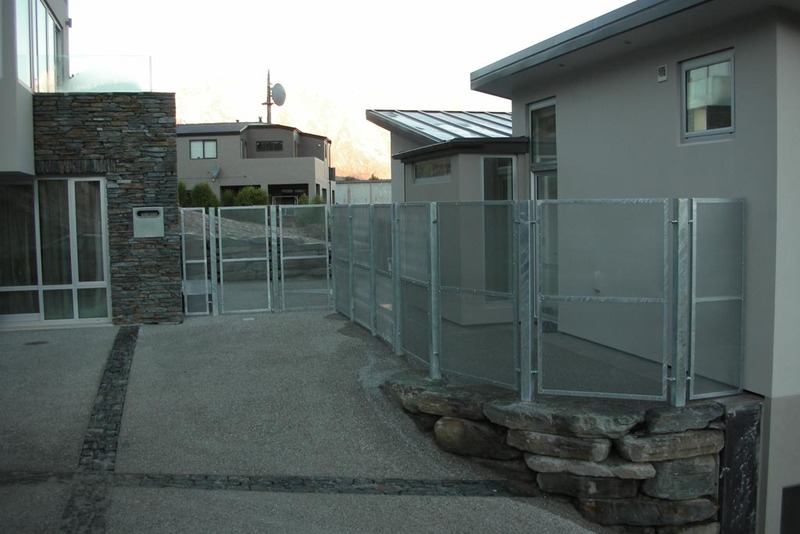 Gates All types and sizes of custom-made gates are available. 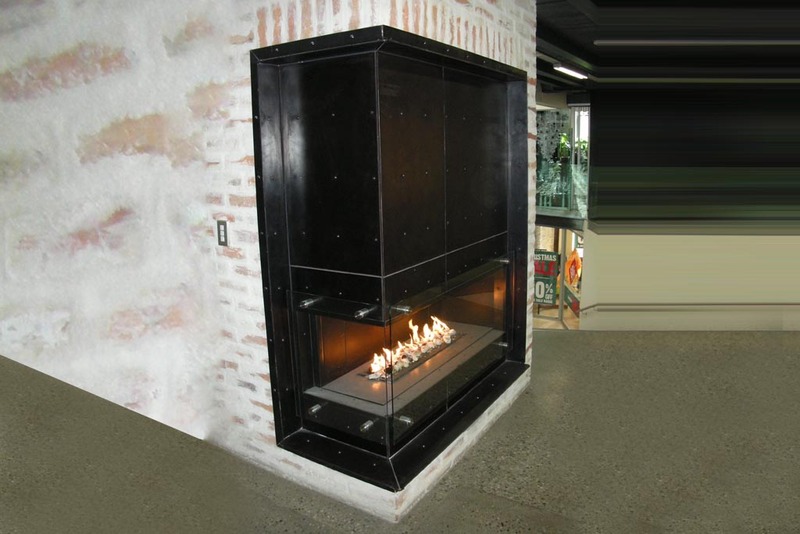 Fire Place Surrounds Real steel is made to last and makes a great option for fire place surrounds. 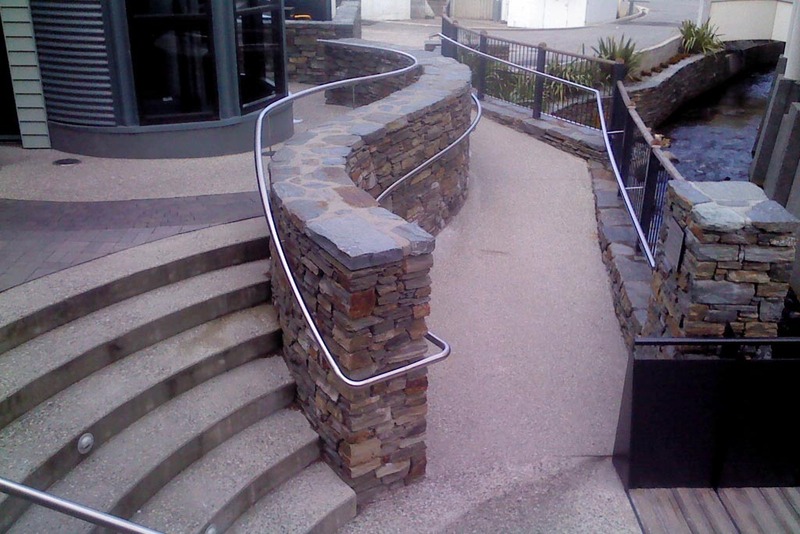 Queenstown Engineering manufactures stairs for all applications - residential / domestic, commercial and industrial. 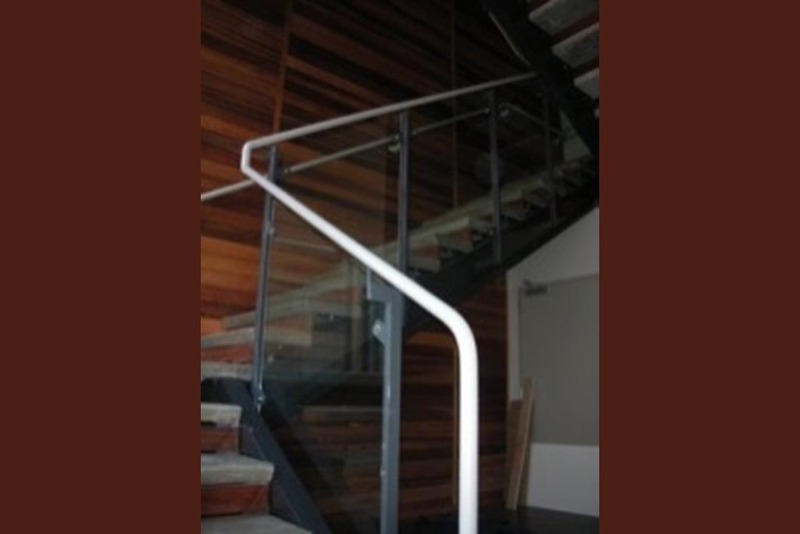 We custom-make stairs to suit your requirements and can combine steel, glass, timber and stainless steel for a truly unique look. 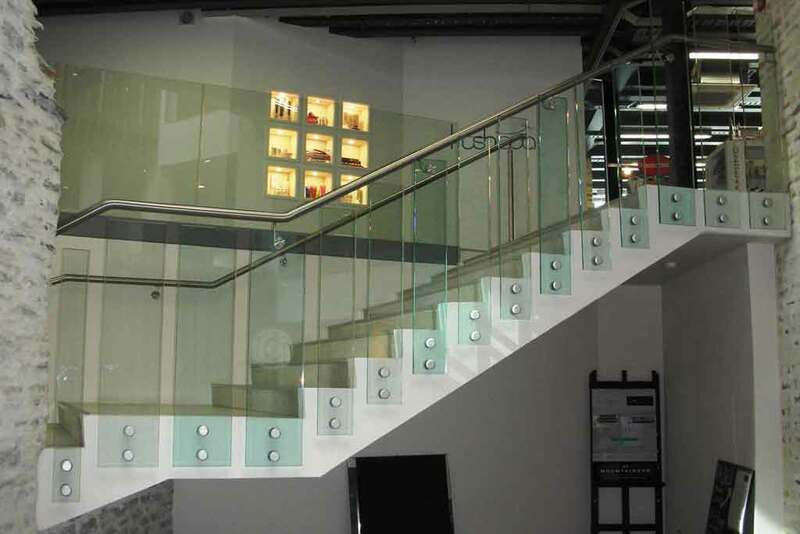 All stairs are designed and manufactured to meet the required compliance standards. 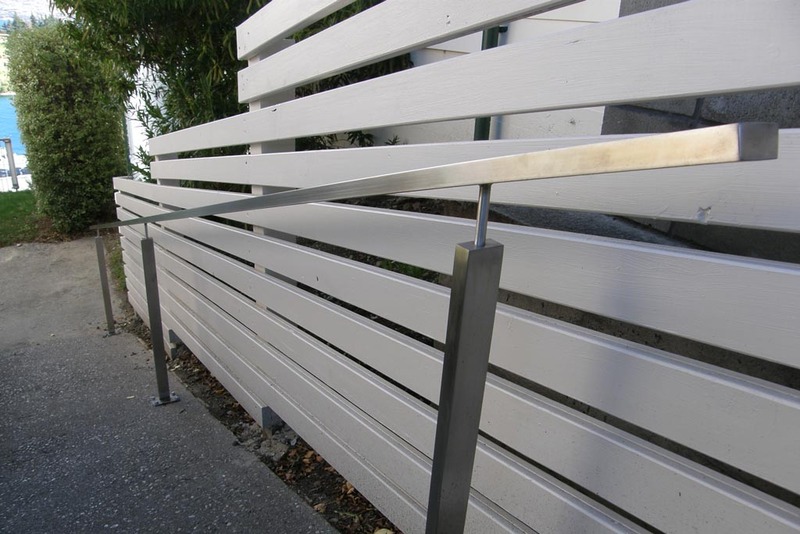 Queenstown Engineering can also cut, bend, fabricate and weld sheetmetal and plate for your projects. 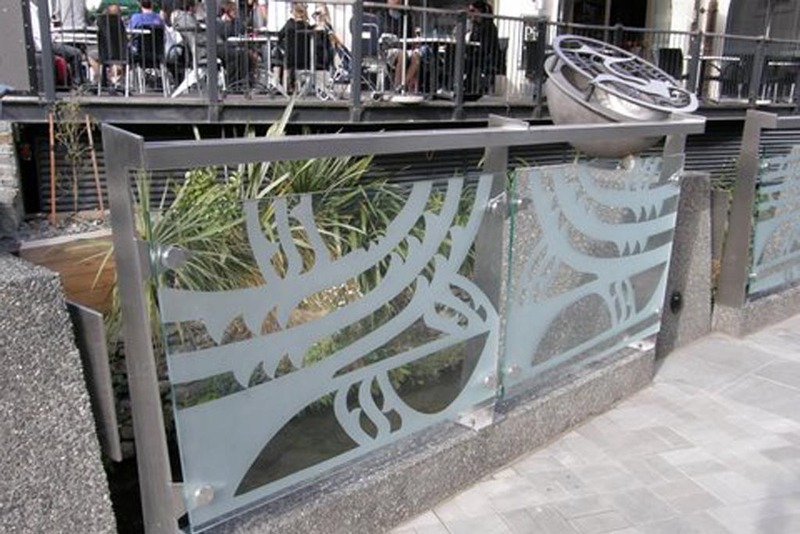 We work in a variety of metals, such as aluminium, mild steel corten and stainless steel to produce a huge range of products. 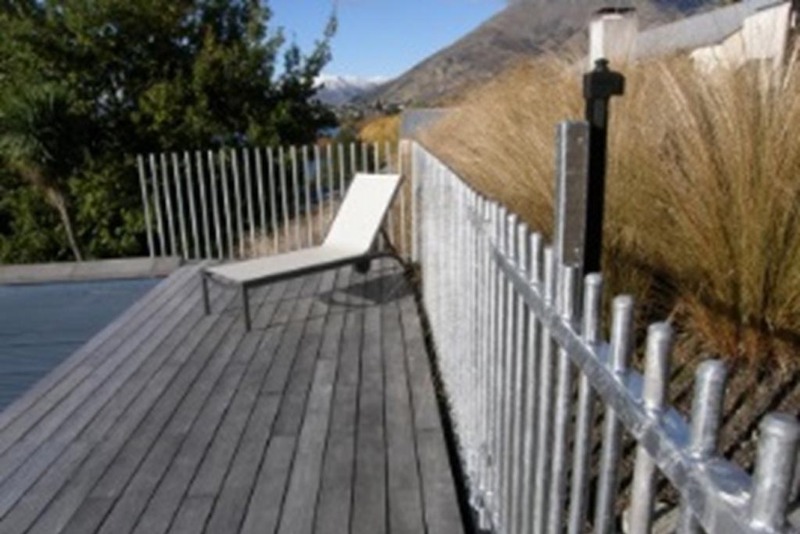 Queenstown Engineering is expert in the fabrication of balustrades, handrails and fences. 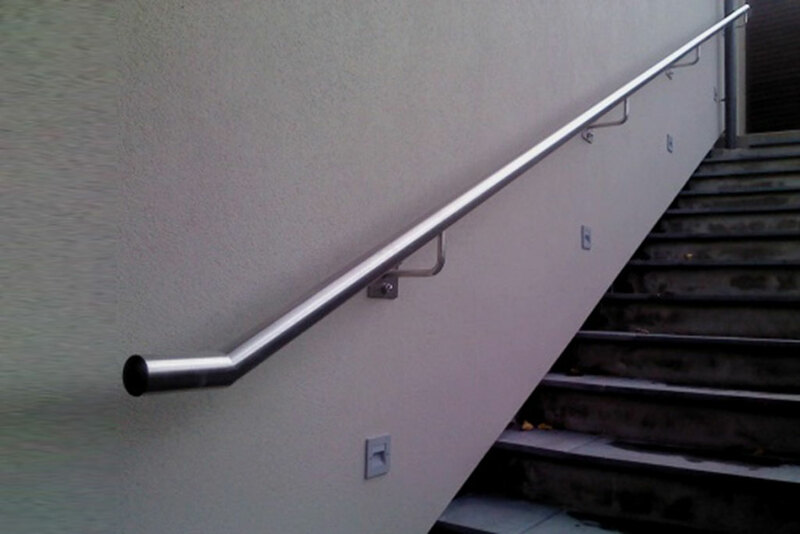 We provide a full service from design concept through to manufacturing, surface coating and installation. 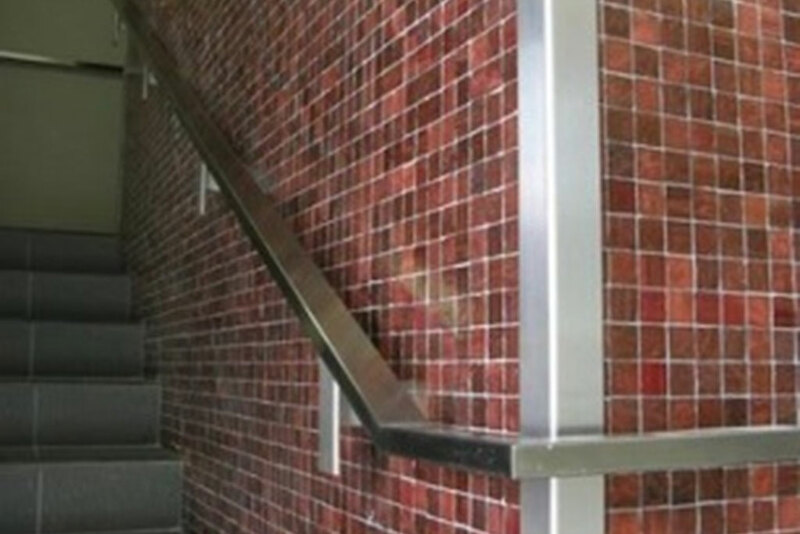 We pride ourselves on quality workmanship and meeting customers' requirements. 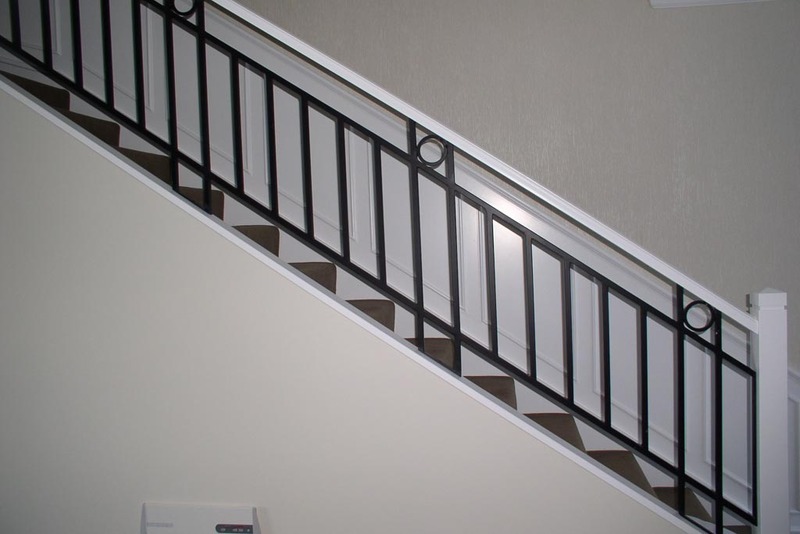 We work with steel, stainless steel, aluminium and wrought iron to custom-make an extensive range of baluster products. 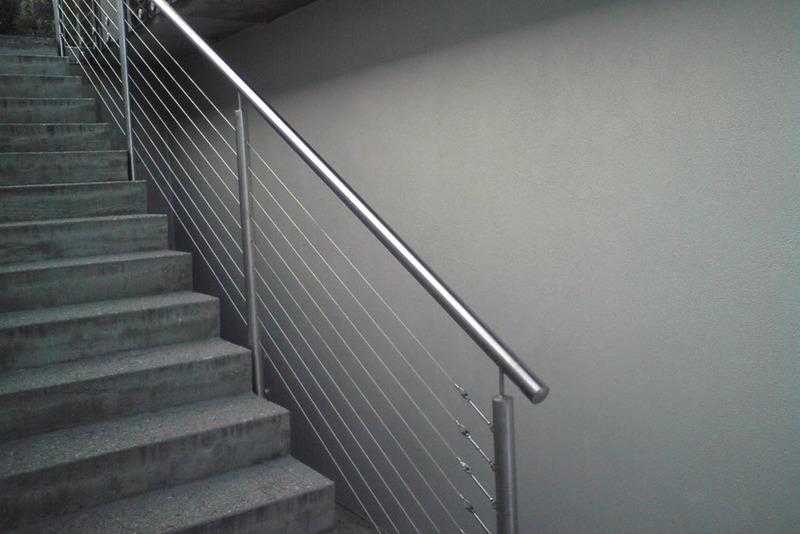 These metalwork features are designed and manufactured to meet the required compliance standards for fall protection and security.